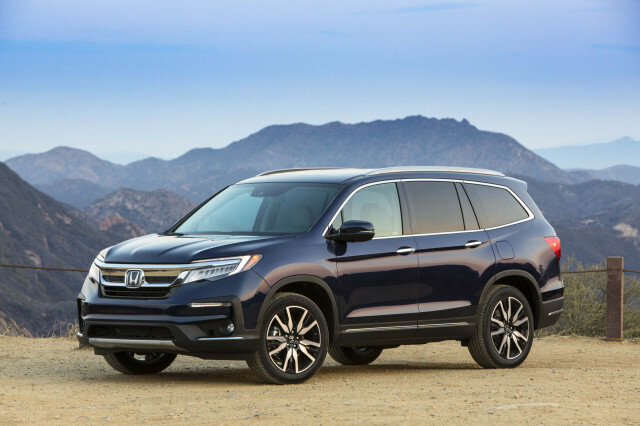 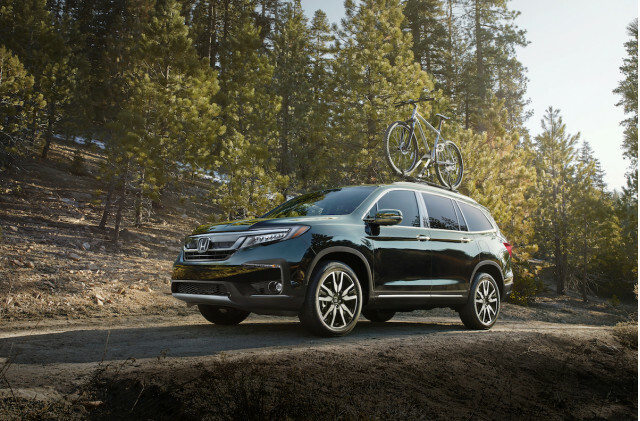 Subtle upgrades make the 2019 Honda Pilot a must-see for three-row crossover shoppers. 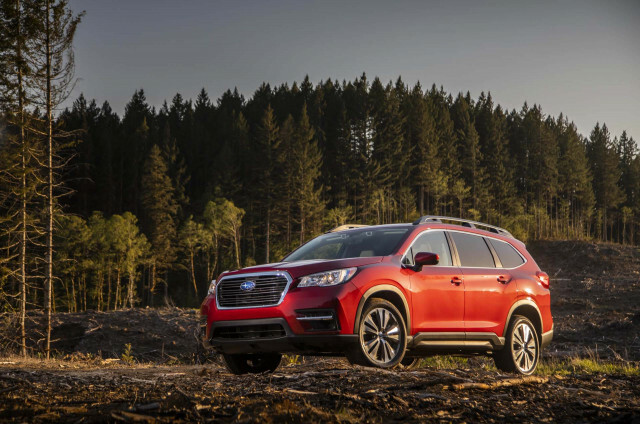 The 2018 Nissan Pathfinder should be on the list for shoppers looking for a large crossover. 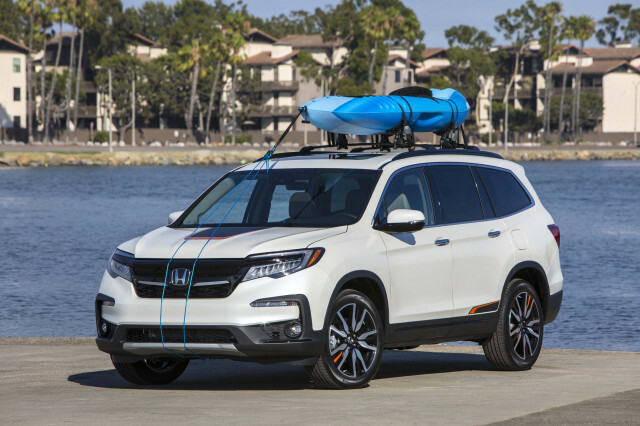 The Pathfinder is highly functional, but not entirely interesting.